Tip Best marinated if cooking as chops or roasted low and slow if left as a whole shoulder. 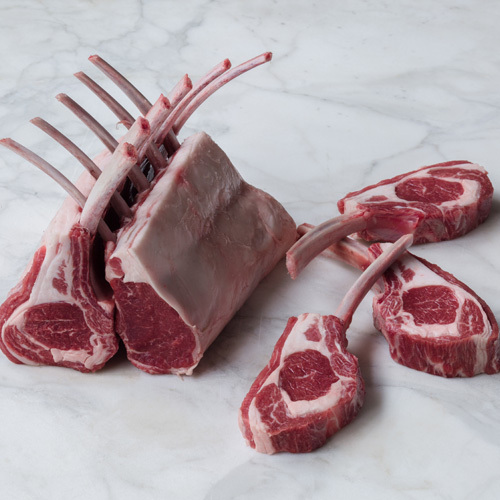 Lamb blade or shoulder chops are taken from the front end of the animal, just above the ribs/breast and just in front of the rack. With higher levels of fat and connective tissue, shoulder chops work very well marinated and grilled, but also left as a whole shoulder and roasted low and slow or cubed and used in a braise.